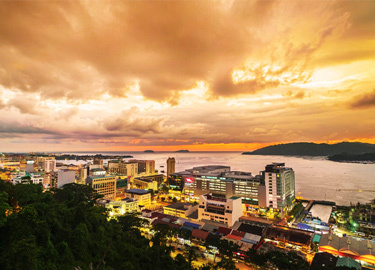 A bustling seaside city that is also home to Malaysia's tallest peak, Kota Kinabalu is a haven for thrill-seekers looking to find adventure in breathtaking sceneries. 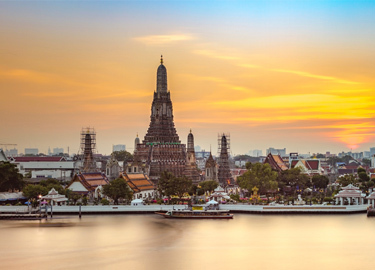 With numerous breathtaking cultural attractions and a shopping experience that range from exotic street markets to world-class luxury shopping malls, Bangkok truly lives up to its name as one of the world's best cities. In Jeddah, the sun rises with devotion. 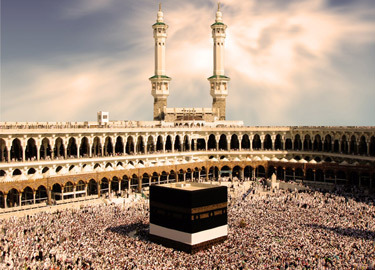 Whether you are visiting the city in conjunction with a holy pilgrimage to Mecca, Jeddah, with its souks, sands and spiritualism, offers the quintessential Middle Eastern experience you would not want to miss. 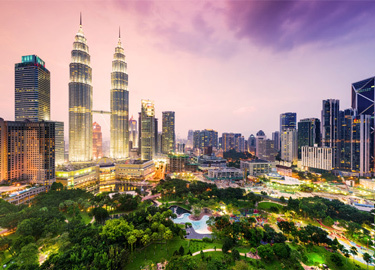 From modern art galleries and oceanariums, tranquil bird and deer parks, to revered cultural heritage sites that bear witness of glorious centuries past, Kuala Lumpur has everything to offer. 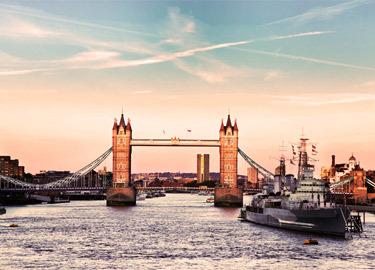 Rich in history and cultural heritage, yet also home to some of the most cutting-edge creative innovations in the world, the timeless city of London is the perfect destination for those who appreciate the finer experiences of creative and intellectual stimulation.